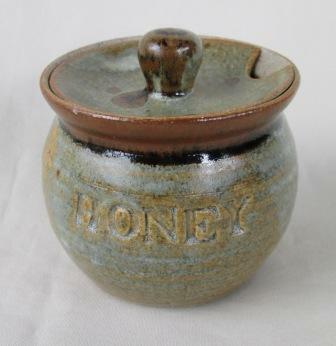 Honey pot with makers Sticker! 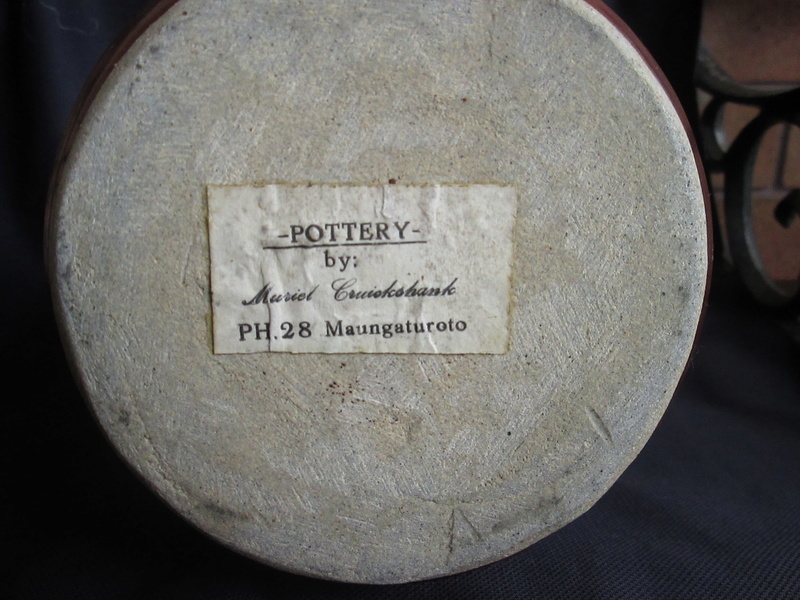 Maungaturoto is 45mins Southwest of Whangarei. 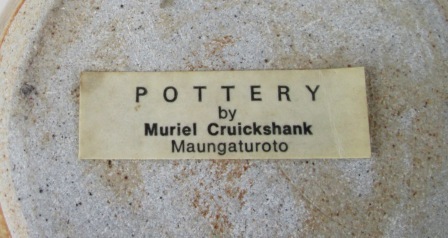 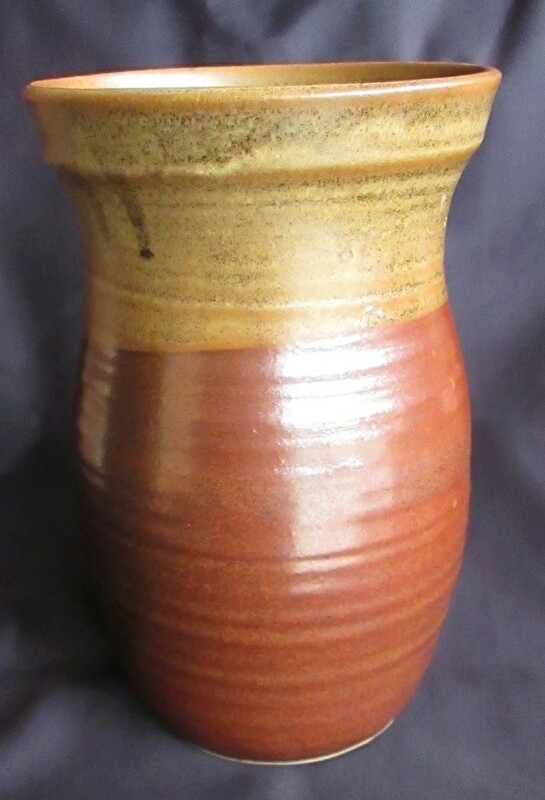 A large pot by Muriel from Jim's collection.. thats a 2 digit ph number!